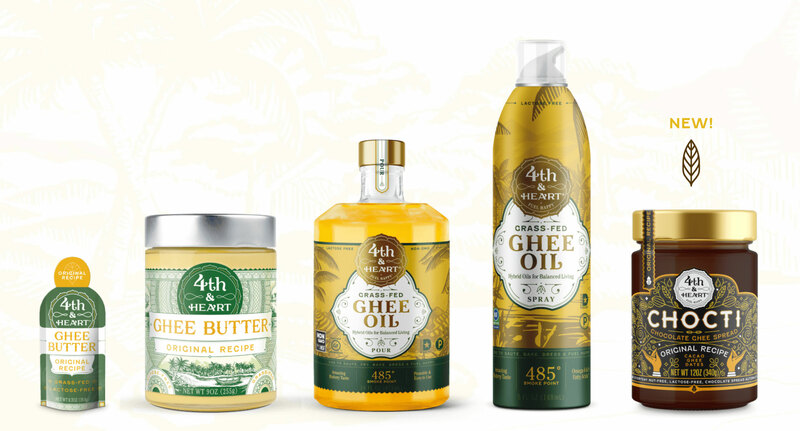 Fourth & Heart grass-fed ghee uses the highest quality butter sourced from a cooperative of farms in New Zealand and comes in a variety of flavors for all your cooking needs. Whether you’re a foodie, home chef, or cooking novice we have a product for you. Fourth & Heart is based in Santa Monica, CA and sold throughout the United States.